As Star Wars fans worldwide can attest, the lasers used in this iconic series range from handheld weapons to full-scale laser cannons and turreted turbolasers capable of taking out an ice moon. 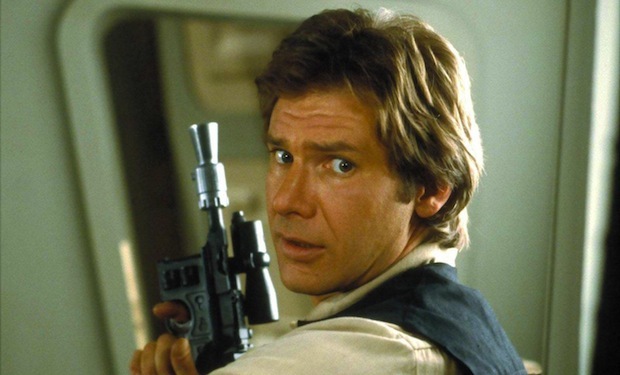 A superlaser was even used to destroy Alderaan, the home world of Princess Leia. You might be concerned, therefore, if your dentist recommended the use of lights or lasers to whiten your teeth or to treat gum disease. Rest assured that the lasers used in dental practices are nothing like the weapons depicted in the Star Wars series. Rather than destroying planets, these lasers are designed to help you maintain healthy teeth and gums. Lasers can be used to activate whitening agents to speed the process and improve results for patients. They are also used as cutting tools to remove damaged tissue and to remove bacteria during surgical procedures. Laser light is often used to harden temporary or permanent fillings for faster results. A laser tool can also be used to cut away decay and prepare a damaged tooth for a filling or crown. The accuracy and precision of modern dental lasers allows you to enjoy a less painful experience and may even reduce your anxiety levels. Lasers are significantly less noisy and than drills, allowing you and your family to enjoy a less stressful experience in the dentist’s office. How Do Dental Lasers Work? Surgical lasers can be used to cut away and to reshape gums damaged by periodontal disease or injury. By creating a very narrow beam of concentrated light, these tools can slice away very thin layers of tissue to minimize damage to surrounding areas of your mouth. Areas of tooth decay can be removed safely and with minimal bleeding through the use of specialized dental lasers. The effects of concentrated light can activate peroxide mixtures to allow faster results for tooth whitening procedures. This same effect can allow fillings to set more quickly and to adhere more firmly to healthy tooth enamel. Many dentists use both types of lasers to augment surgical procedures and to ensure the best possible results for your particular procedure. Modern dental lasers can significantly increase your comfort in the dentist’s chair. Because these tools are so precise, they can reduce bleeding and can pinpoint only the areas to be removed. This can reduce or eliminate the need for numbing and can lead to a less painful and more relaxing experience for you and your family members. Less incidental damage can also speed your recovery time after a major dental procedure. 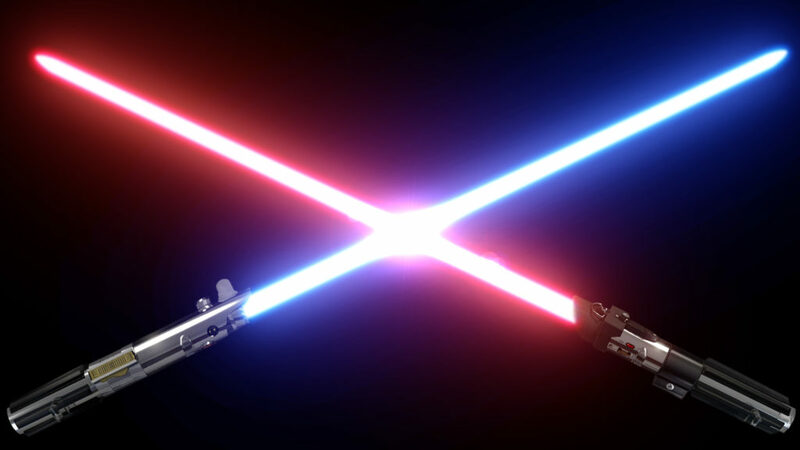 While it may be entertaining to consider that the same technology showcased in battles throughout the Star Wars series is in use in your local dentist’s office, the reality of lasers in modern dentistry is far more practical. Selecting a dentist who employs the modern lightsaber on behalf of your teeth and gums can help you enjoy the brightest and most beautiful smile possible. Hoyt Dental on My tooth is dead! Teresa brown on My tooth is dead!